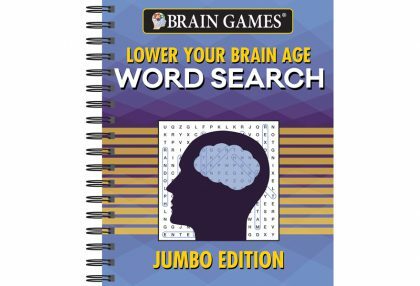 Browse Brain Games puzzle and activity books including word searches, crosswords, sudoku, picture puzzles, mazes, dot to dot, and more! 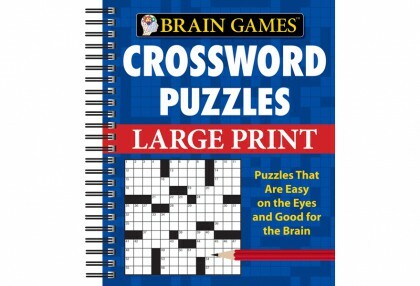 Shaped puzzles, fill-in-the-blanks, and other formats will keep you guessing. 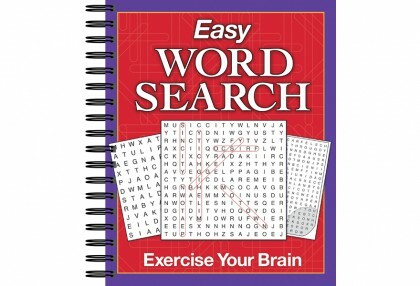 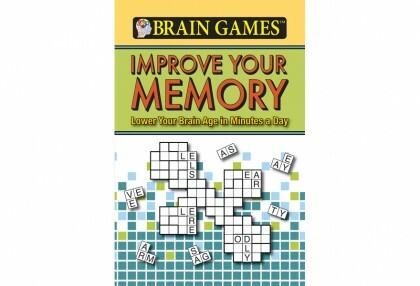 This book is full of word searches designed to stimulate your brain's cognitive functions, keeping it strong and fit! 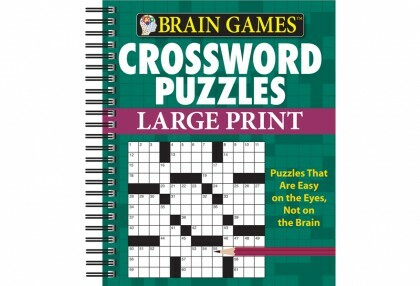 Large-Print Crossword Puzzles is bursting with crosswords that are sure to challenge your language and vocabulary skills—without straining your eyes. 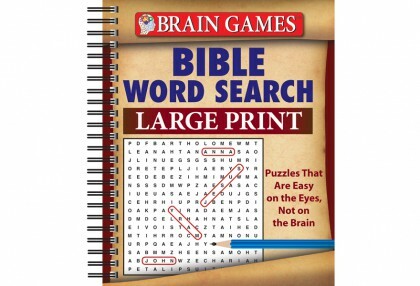 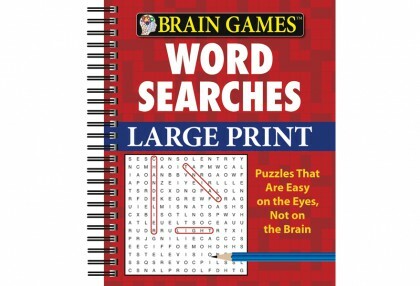 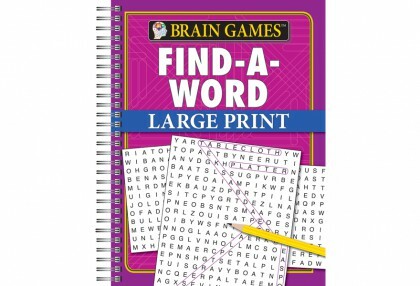 These Brain Games Large Print Word Search gives your eyes a break while giving your brain a workout. 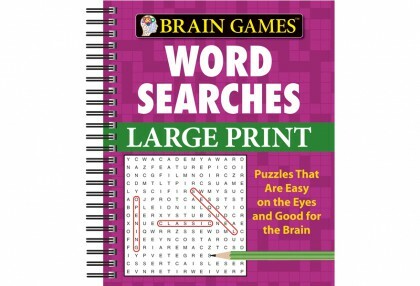 Working puzzles is a fun and exciting way to give your brain a mental workout. 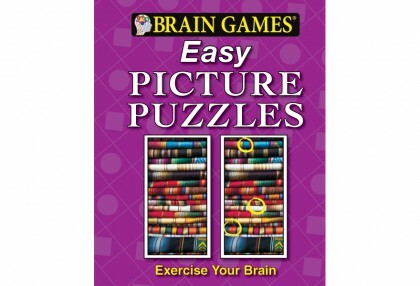 Exercising your brain while having fun and giving your eyes a break has never been so easy! 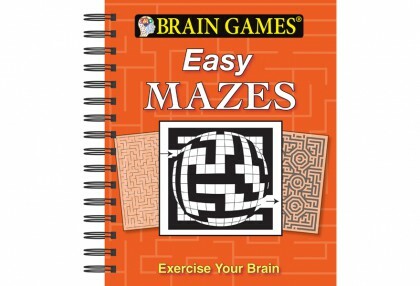 Relaxation Doesn’t Need to Be a Challenge! 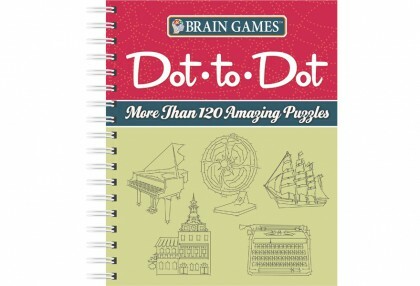 Sharpen your observation skills with these simple puzzles.